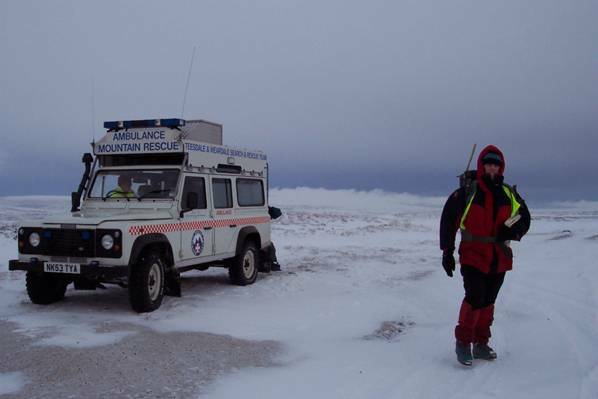 Supported wholly by donations, the Team has continued to push forward its reputation, with both the authorities and public alike since its formation following an accident in Teesdale in 1968. The Team's consitution may be viewed here. We respond to all manner of incidents; ranging from rescuing dogs from mineshafts to searching urban areas for despondent persons and forensic evidence. Over the years, through progressive training and advances in equipment, the Team has broadened considerably its scope of operations. 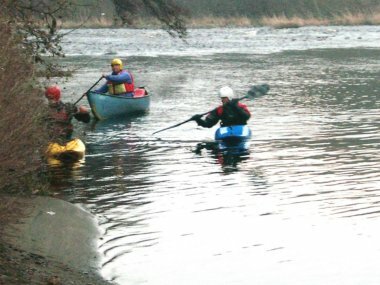 The use of a dedicated search and rescue canoe group is only one of many resources that can be called upon by the Team to deal with virtually any situation. More information about the Canoe Team can be found here. The Team also has a non-human contingent, in the form of our search & rescue dogs. The dogs and their handlers are part of the search and rescue dogs association (SARDA) and provide an invaluable resource to not just this Team but to any Team that requires their assistance. SARDA Dogs like ours undergo a long and very tough training and assessment programme, and can increase dramatically the effectiveness of a search as well as covering large areas efficiently. More information about our search dogs can be found here. 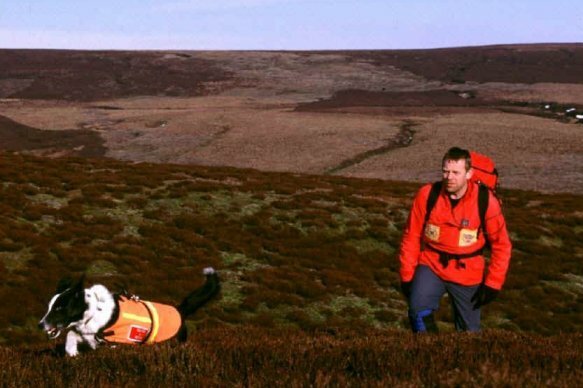 One feature of the Teesdale and Weardale Search and Mountain Rescue Team that is unique amongst all other SAR Teams is its SAR Youth Team programme. The Youth Team scheme is open to 16-18 year olds and builds outdoor experience as well as providing a good foundation on which to build mountain rescue skills, should the Youth Team Members wish to join the Team as probationary members. More information about the Youth Team can be found here. Media links to our work may be found on the callouts page. General media references to the team may be found here. Recent press releases may be found here.